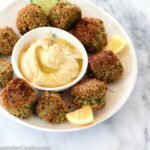 Making Falafel from scratch is easy and so much better than making them from a box mix. The secret is to use dried chickpeas and soak them in cold water overnight. The plumped chickpeas, onion, garlic, parsley, cilantro and spices are pulsed in a blender to create a paste that is rolled into balls. Deep fry. Done. Wow. The flavor and texture is amazing. Do not use canned chickpeas. They will be too mushy. 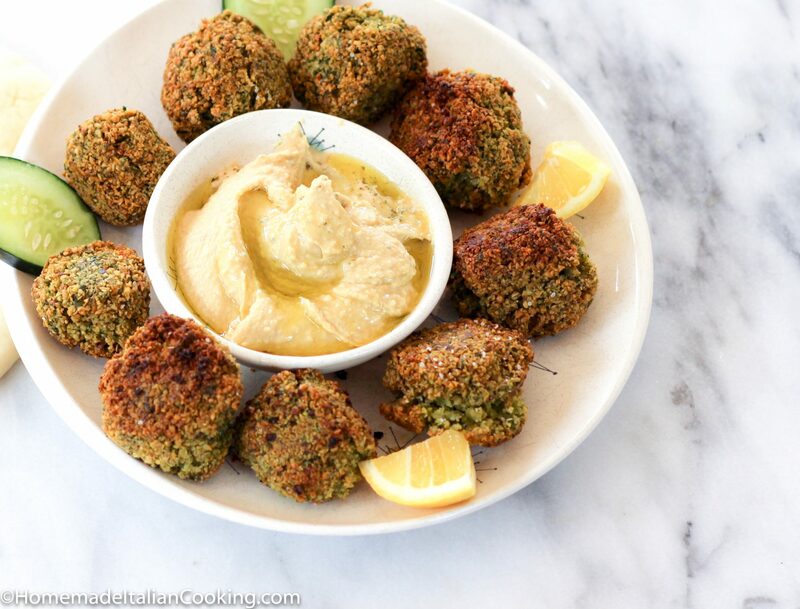 Falafel are also a great vegetarian option, and perfect for a party. Add savory Lamb Kabobs, lots of Hummus, rice and Tabouleh and you have a wonderful Middle Eastern buffet for the last Grand Prix race this season! The 21st and final Formula One race is going to be held at the beautiful Yas Marina Circuit, in Abu Dhabi, United Arab Emirates. This is the Middle East’s biggest international sporting event and the only twilight race on the F1 calendar. The scene is magical to watch. We know that a Mercedes driver will win the Drivers World Championship, but which one? 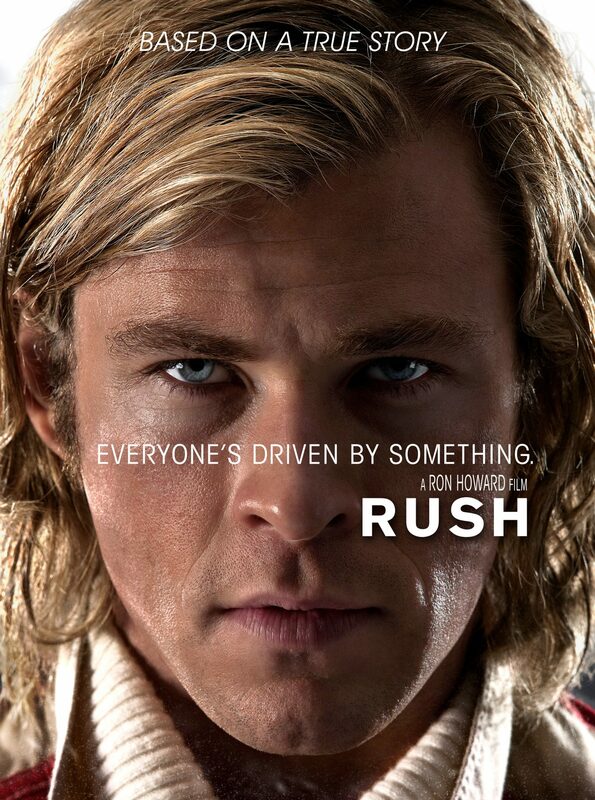 The movie Rush is a must see. Not only for the great story of Formula One rivals James Hunt and Niki Lauda, but to watch Chris Hemworth’s amazing performance. 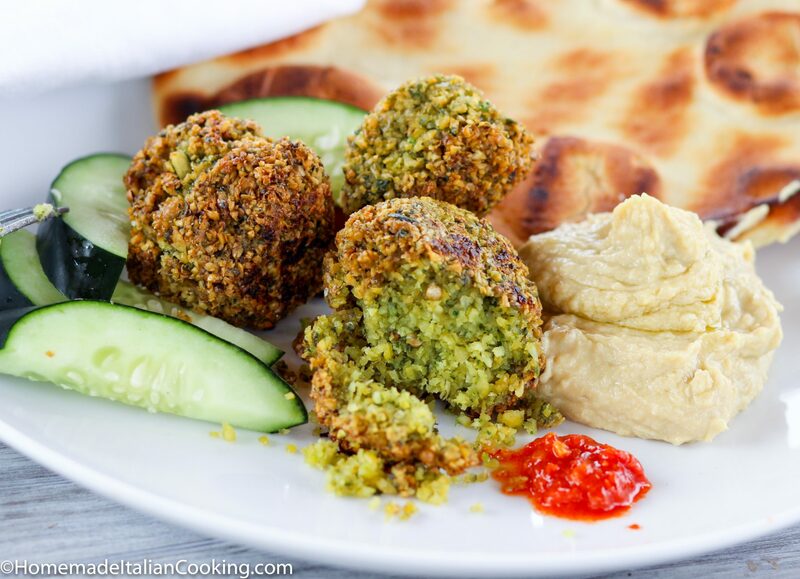 Making Falafel from scratch is easy and so much better than box mix or store-bought falafel. The secret is to use dried chickpeas and soak them in cold water overnight. 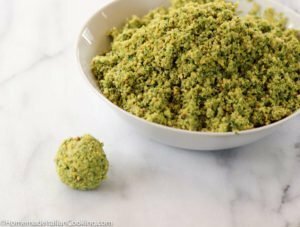 The plumped chickpeas, garlic, onion, parsley, cilantro and spices are pulsed in a blender to create a paste that can is rolled in to balls. Deep fry. Done. Wow. The flavor and texture is amazing. Do not use canned chickpeas. They will be too mushy. Place chickpeas in a large bowl and cover with cold water least 1 - 2 inches above chickpeas. Cover and let stand at room temperature overnight. The plump chickpeas will double or triple in volume. The next day, rinse and drain the chickpeas. Transfer chickpeas to the bowl of a food processor. Add parsley, cilantro, garlic, onion and spices. Pulse until a thick paste is formed, stopping a few times to scrape down the sides as necessary. Test the paste by squeezing a handful of the mixture into a ball. It should be able to hold together enough for frying. If not process a bit more. Place the chickpea mixture to a bowl, cover with plastic wrap and refrigerate for 1-2 hours. This will help absorb any moisture and make them easier to form. Using wet hands or a small ice cream scoop, gently form the mixture into balls the size of small limes (or small patties). Place the falafel on a piece of parchment paper while you form the rest of the mixture. It is recommended to form all the falafel before starting the frying process. 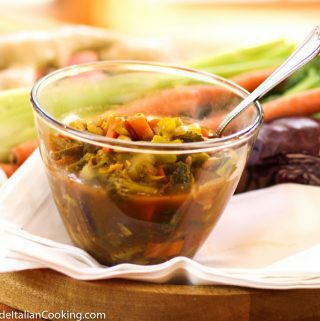 Pour enough vegetable oil into a large, deep cast iron skillet to a depth of about 1 ½ inches. Heat over medium high heat on the stovetop until the oil registers 375°F on an instant-read thermometer. 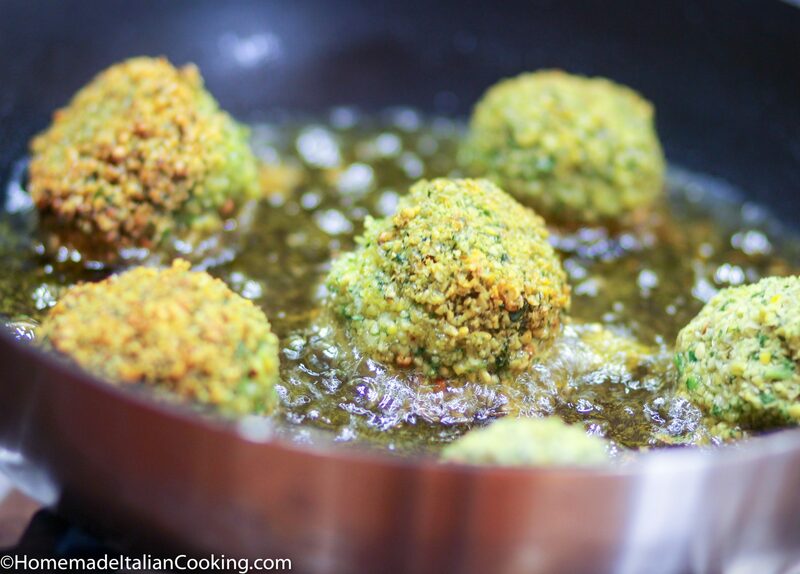 Carefully place a falafel into the hot oil allowing space between each one. Do not crowd the pan. Cook without touching the falafel until the bottom is nicely brown. The falafel will bind together as it cooks. With a fork, flip over and cook until brown on the other side. The total cooking time is 5-6 minutes so that the center is cooked. Transfer falafel to a plate lined with paper towels to drain. Season with salt. Continue cooking the remaining falafel in batches. Serve with hummus, pita bread, cucumbers, lemon wedge and a drizzle more of olive oil. I made this last weekend and it was super easy and so delicious! I did have to make a couple adjustments: I thought I had vegetable oil and I didn’t, so I made a quick internet query and determined my refined coconut oil would work. Actually, I must say the coconut oil is preferable, as it can cook at a very high heat without smoking and transfers no flavor to the food. I also put more parsley and cilantro in, but I’m a cilantro fan. My Cuisinart couldn’t hold the processed peas and grind the herbs; next time, I will process the garlic and herbs first, then add the peas. I served with tzatziki sauce, easily made with greek yogurt, lemon juice, dill & cucumber. Scrumptious! Great feedback! So glad you liked them!